Our students join a lively intellectual environment that offers innovative teaching and world-leading research in superb new facilities. 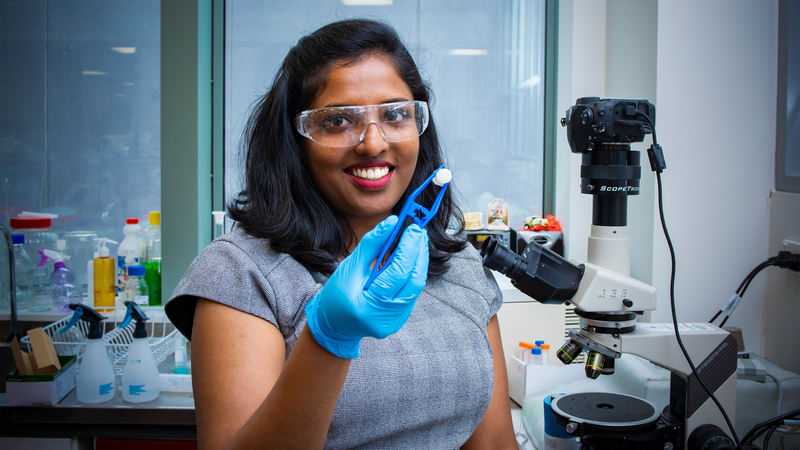 Combining our expertise in chemistry and physics gives us an edge in materials science research, and collaborations take our discoveries from the lab to the world. Study Chemistry and find out how atoms and molecules interact and behave. Explore the way our world is put together and how it works. 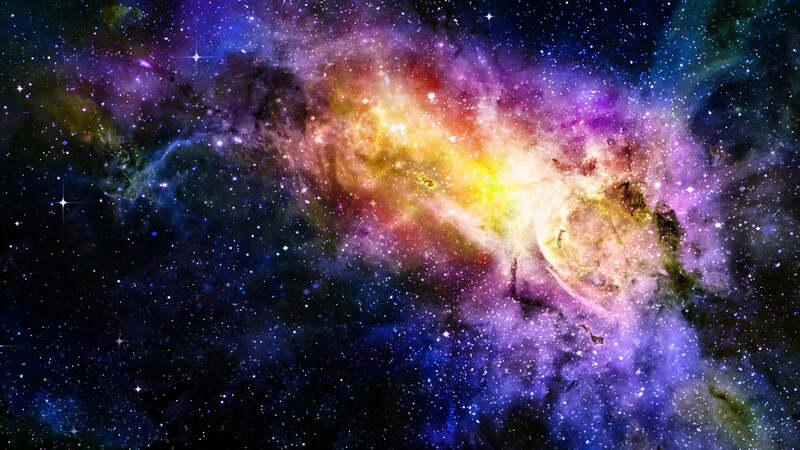 Study the universe from the smallest parts of an atom to the cosmos. 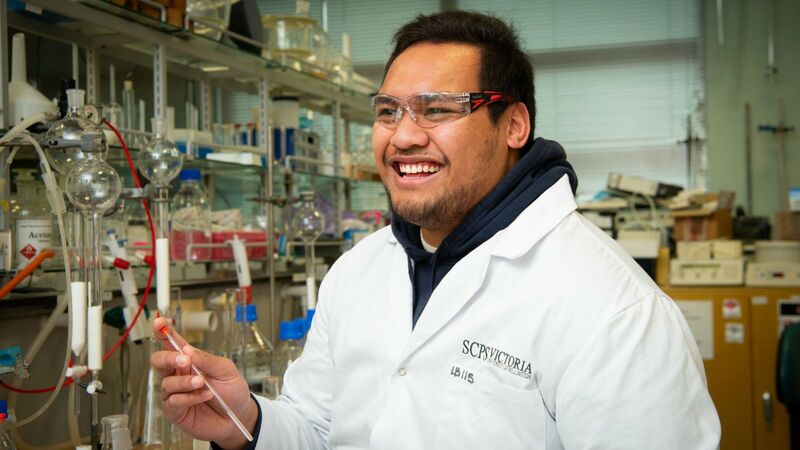 “At university you definitely have to be more independent, but there are also support systems in place if you need them.” Brettelemani Manaia, PGDipSc student in Chemistry.